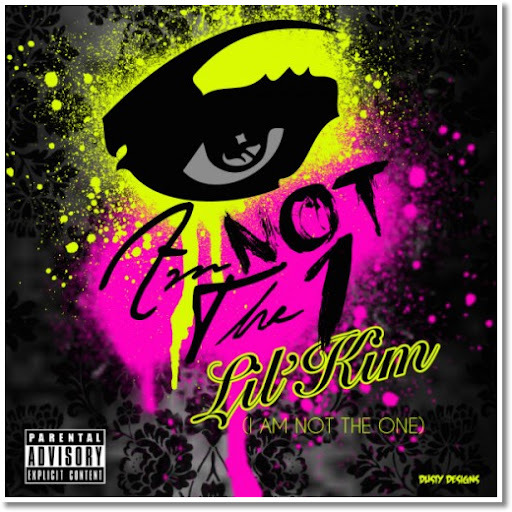 After dropping the new single a few weeks back Lil Kim now drops the official CDQ version. Take a listen and Say Somethin' What you think? is Kim back? Check after the jump!